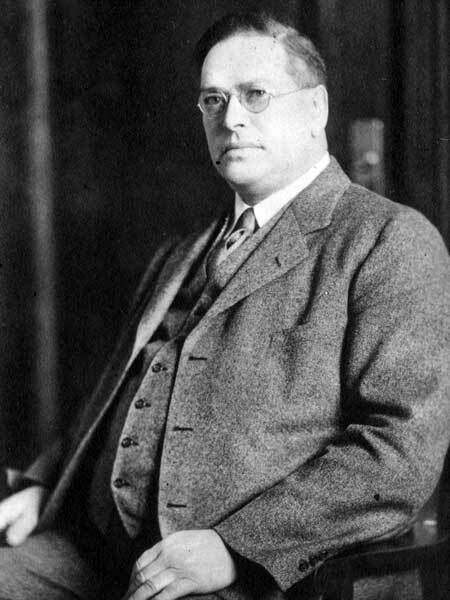 Farmer, MLA (1923-1927), MLA (1927-1932), MLA (1933-1936). Born at Owen Sound, Ontario in 1879, he came as an infant with his family to the Manitou district of Manitoba, and later moved to North Dakota. In 1905, he returned to Manitoba, to the Grandview area where he farmed. He served as a member of the Grandview town council for seven years, and was elected a member of the Manitoba Legislature for Gilbert Plains in 1922, re-elected in 1927 and 1932. He retired from farming in 1933 and interested himself in co-operative movements. Obituary, Western Municipal News, August 1943, page 195.